Following the church shooting in Pittsburgh, movie director Tyler Perry has said although he does not see President Trump’s call to arms in worship places as solution, it may be necessary. Tyler Perry thinks houses of worship should remain holy and sacrosanct, but the sad reality is that armed guards may be necessary. 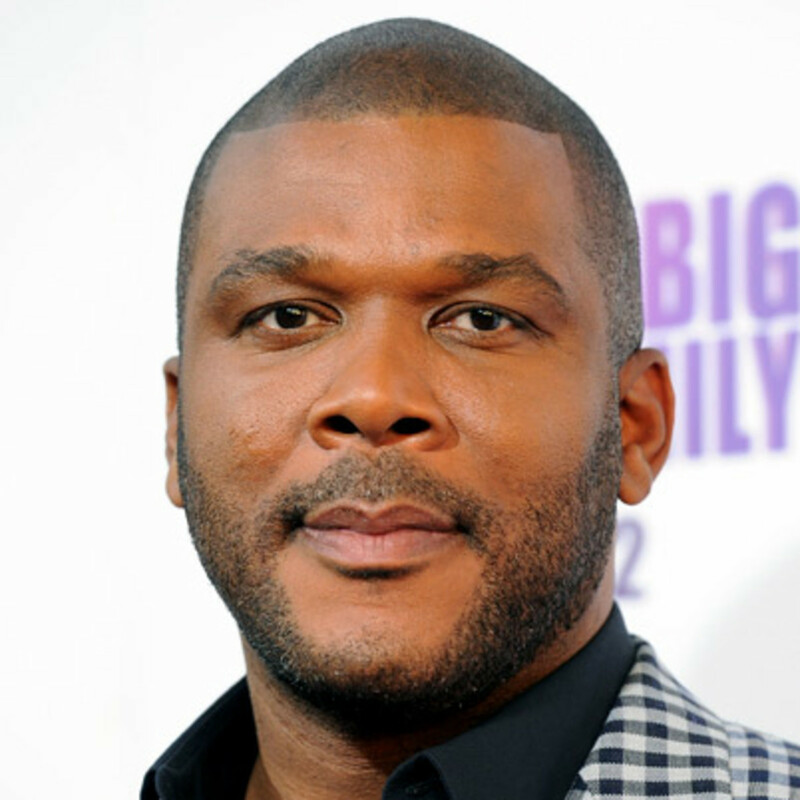 Tyler Perry actually attends churches with armed guards, and it sounds like it gives him some sort of peace of mind. The religious would agree that places of worship are supposedly meant to be sacred and safe but have recently turned to a place of carnage. Hence, it may be necessary that religious leaders beef up security in worship places… and this does not affect the USA alone!